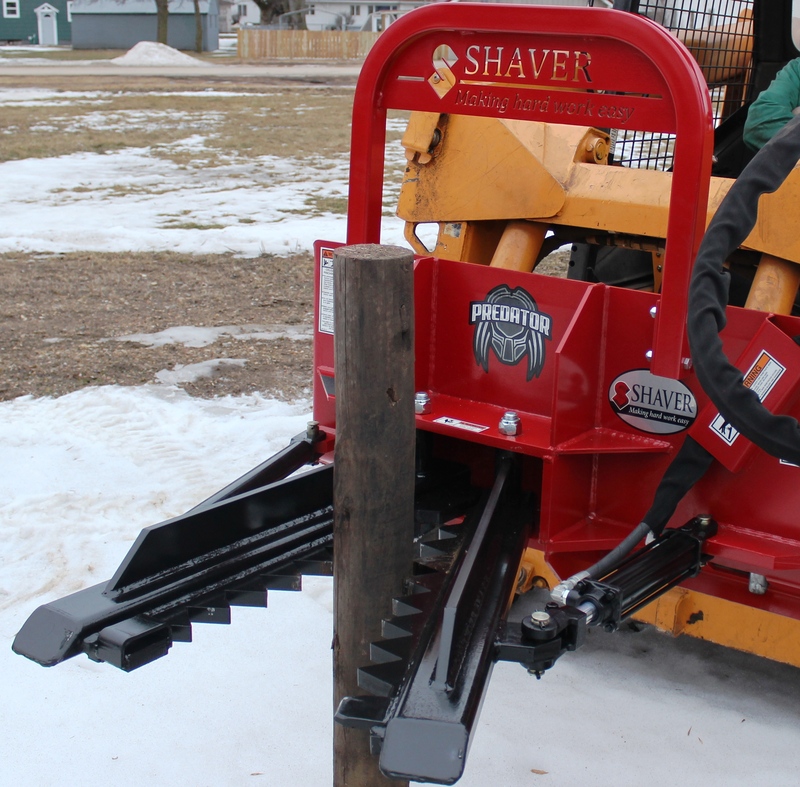 The heavy-duty Predator Extractor will be one of the most popular tools on your farm. 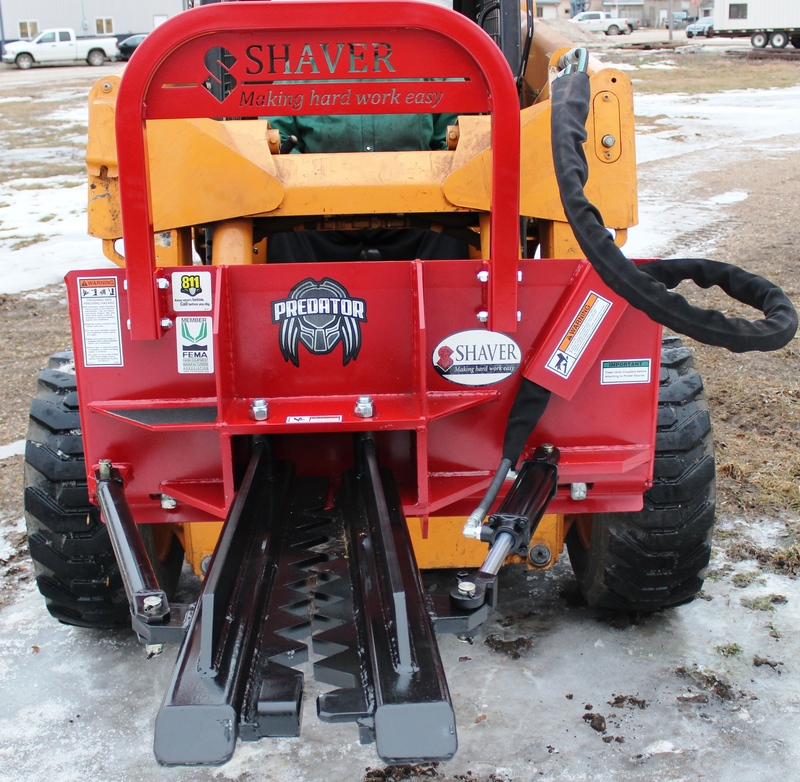 With durability you only find in American-made products, the Predator Extractor will pay for itself before you know it! You've got to see it to believe it. 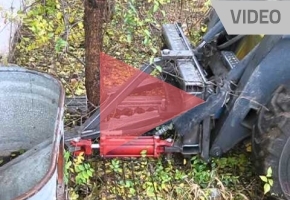 Watch the Predator Extractor go to work! Extract posts, trees and saplings without leaving stumps behind; clear brush; pull out old fencing. Hardened steel teeth contract and expand to 12 inches. Check out the media available for The Predator up close in the gallery. 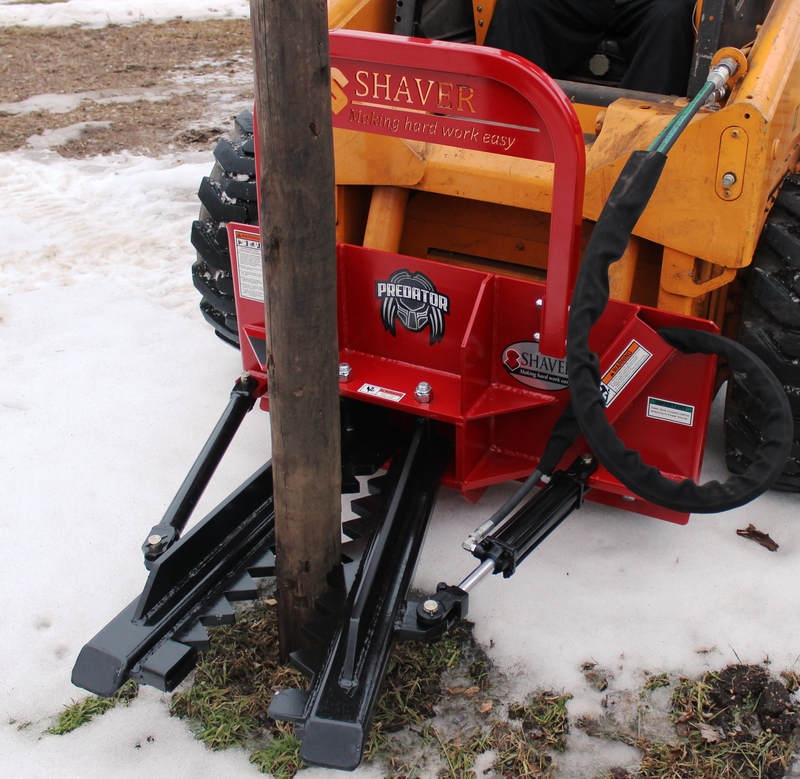 Not only does the Shaver Extractor pull posts up to 12” in diameter, but it can be used to pull trees, shrubs and pesky fence row volunteers. See the The Predator up close in the gallery. The specifications for The Predator are subject to change without notice. Want more information on the The Predator? Here are some helpful downloads.